It's main features are it's high run speed and its passive health regeneration. It also can fly kinda. no but lego it's ur bday present!! 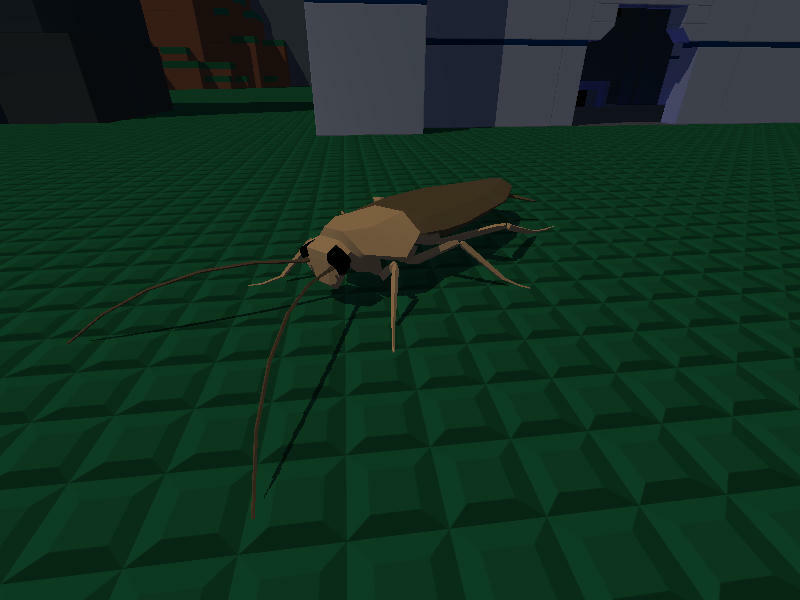 I'm not sure if I like the simple looking bugs or these detailed ones. Yeah I can't decide either tbh. I'm pretty proud of some of my more detailed models like the Praying Mantis and Earwig, but I like the older, simpler models of things like the original spider and scorpion too. The simpler models fit the Blockland style much more as well. And thanks, will do my best in school. go with what ur heart says!! I played with the original bugs a lot back in the day. recently re-downloaded some MAS vehicles + some new bugs for a server I'm workin on. great work as always army unit!